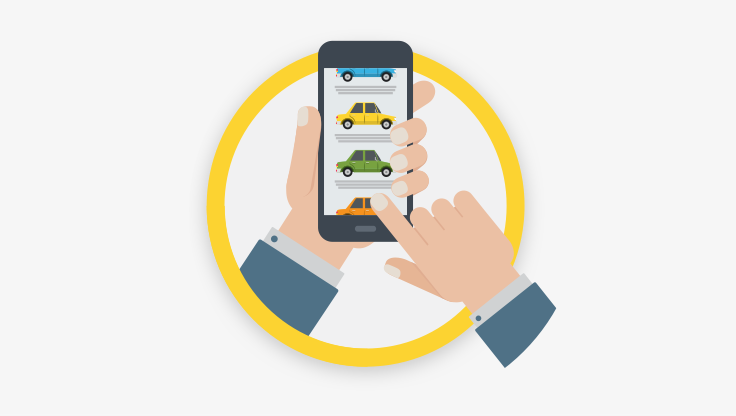 It's important to make sure you don't compromise on safety when it comes to buying a car. 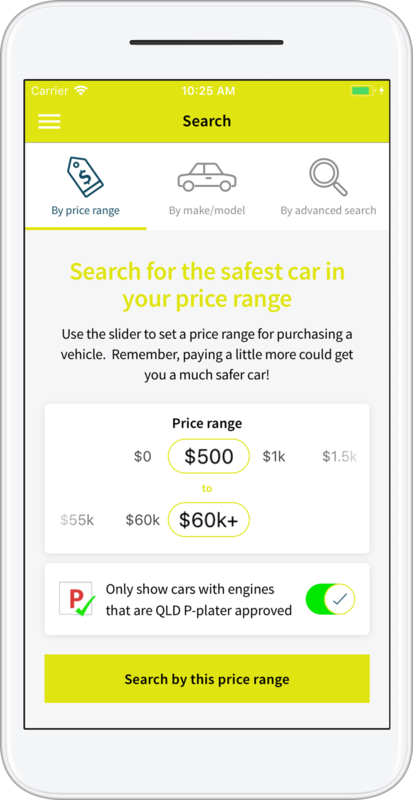 The SafeCars app uses a safety rating system based on real-world crash data, and can quickly show you the safest and most affordable car models in your price range, before you make your purchase. 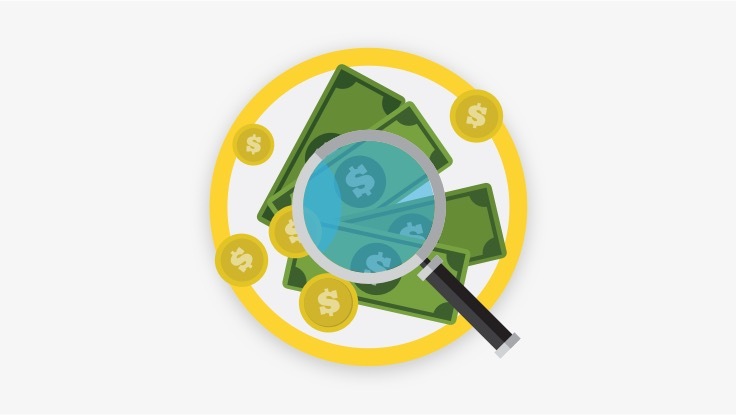 Enter your budget from $500 to more than $60,000 and SafeCars will show you the safest, and newest car models in your price range. If you’re on your P-plates, turn on P-plate approved cars to make sure you’re only seeing cars you’re allowed to drive. 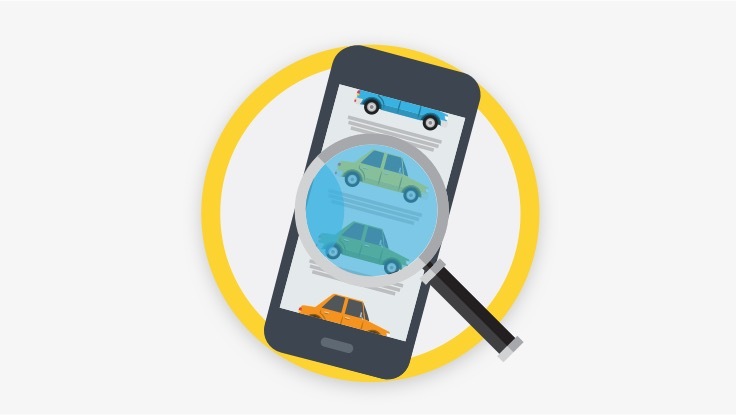 Whether you’re checking out a private ad online or walking through a dealership, you can now find out exactly how safe the car model is, before you buy it. 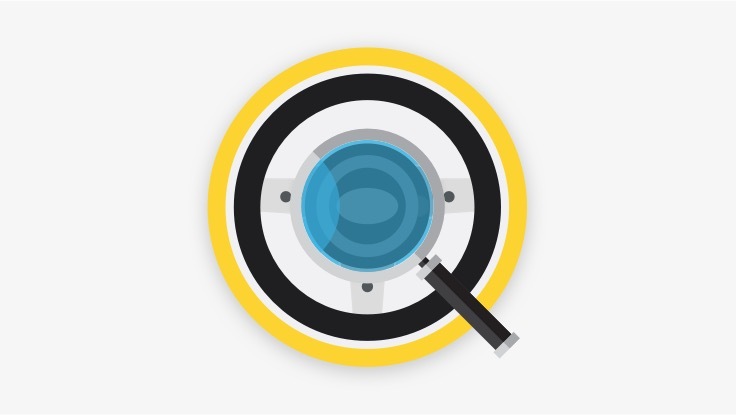 Refine your search further by narrowing it down to only include certain body, drive or transmission types. Found two cars you like? 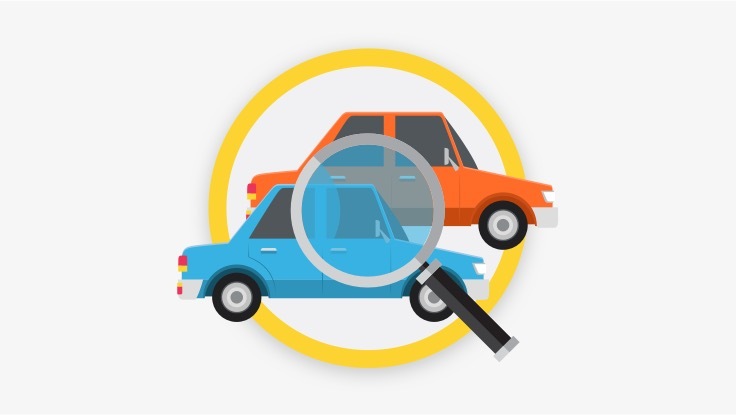 Compare their safety ratings and safety features to see which one will best protect you on the road. Keep a list of your favourite car models and come back to them later. 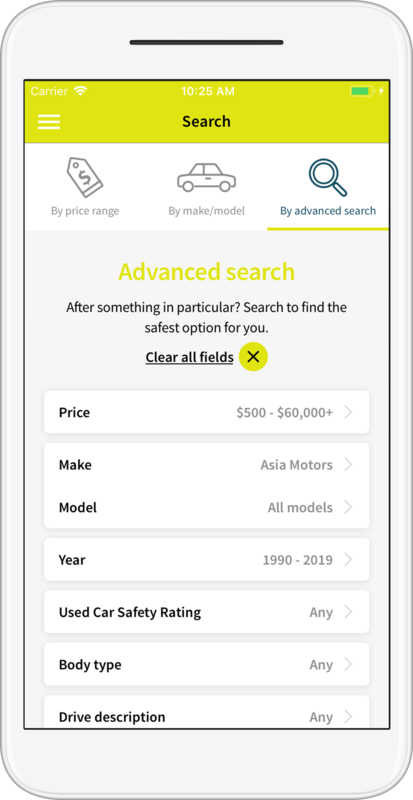 If you’ve found a safe model and want to show it to your family and friends, hit share to send them a direct link to the car you’re looking at. 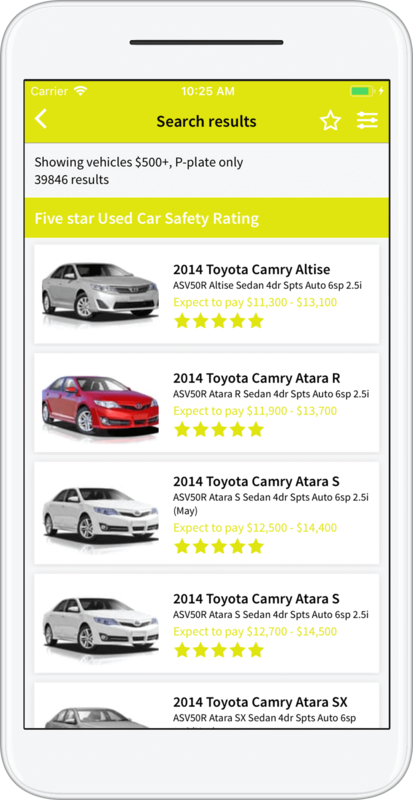 Used Car Safety Ratings (UCSR) and the Australasian New Car Assessment Program (ANCAP) rate car safety on a five-star scale. You want the safest car model you can afford, so if a car scores less than four stars don’t take the risk. UCSR are calculated from data on injury outcomes to people involved in real world crashes in Australia and New Zealand. The ratings reflect your relative risk of being killed or admitted to hospital in the event of a crash, with more stars indicating lower risk. 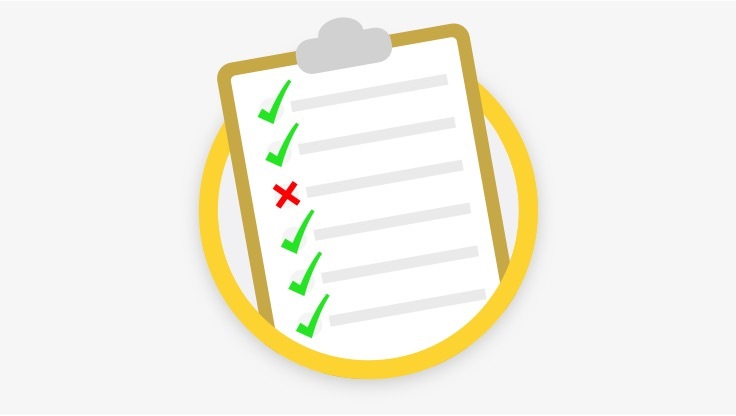 A vehicle needs to be involved in a large number of crashes to be accurately rated, so some less common or relatively new makes and models will not have a UCSR. UCSR is an initiative of the Monash University Accident Research Centre, one of the world’s most comprehensive injury prevention research centres. 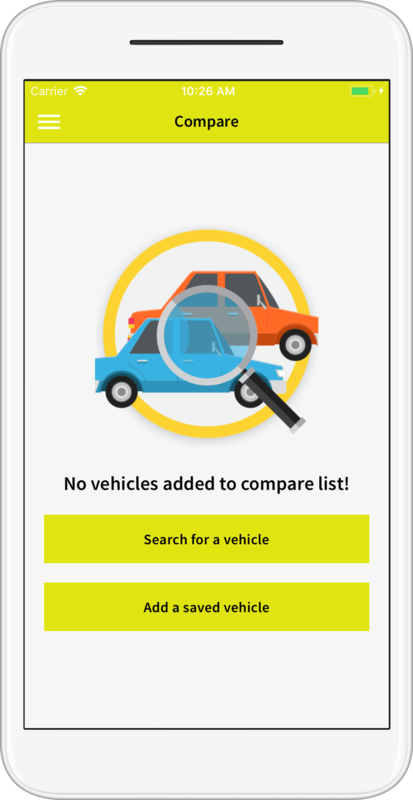 Our app lists the ANCAP safety ratings for newer vehicles that don’t yet have a UCSR rating. The Australasian New Car Assessment Program rating is based on a car’s performance in a range of simulated crashes, fitment of vital safety features and technologies. For new models, it is the best marker of safety. 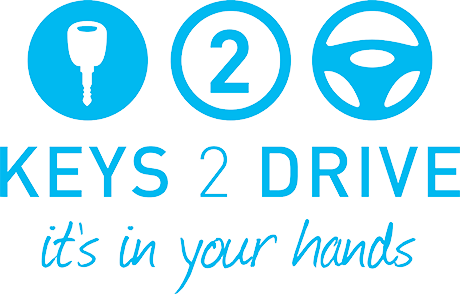 Keys2Drive is a program that allows parents to have a free driving lesson with their L-plater. There are numerous driving instructors throughout Queensland participating in this initiative. Why not book your free lesson today? A father and son are doing the washing up. Watch “Father and son.” on YouTube. Watch “Mother and daughter.” on YouTube.